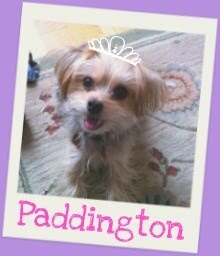 Barkzilla: A Savvy NYC Dog Blog: More Dogs For Decking the Hall! 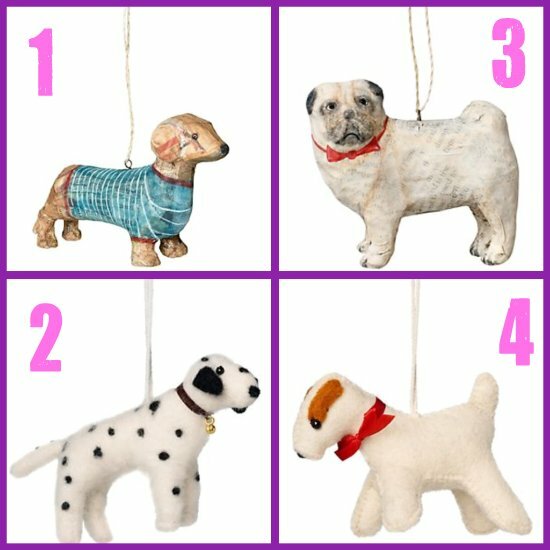 More Dogs For Decking the Hall! Just in case you didn't get enough super-early holiday goodness, here are some more canine cuties for your Christmas tree from Paper Source! #Barkista of the Month: Bocce!